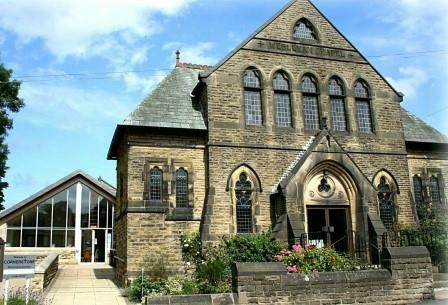 Welcome to the website of Menston Methodist Church. 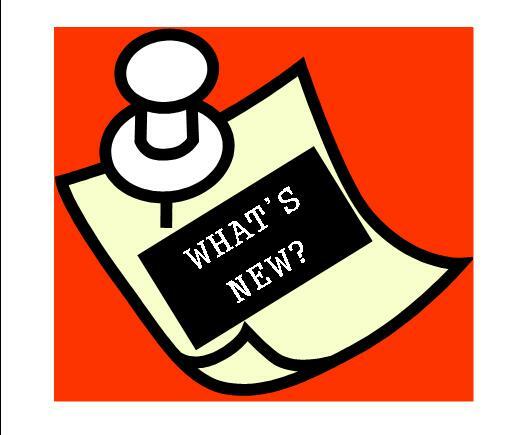 If you live in Menston or nearby, are new to church or just browsing, we hope you will find the information you are looking for. If you don’t, please use the contact form and we will respond to your query as soon as possible. 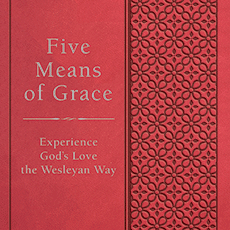 Our calling is to respond to the gospel of God's love in Christ, to live out our discipleship in worship and mission and to offer care and compassion to all God's people, locally and globally, through the power of God's Spirit. There are many activities taking place within our Church, but the best way to meet us is to come to our main Sunday morning service at 10:30am. All are very welcome, whatever your age or background. You will find us on Main Street in the middle of Menston. We are easy to find, almost opposite the Malt Shovel pub! There is a small carpark to the right hand side of the Church. The building is wheelchair accessible. 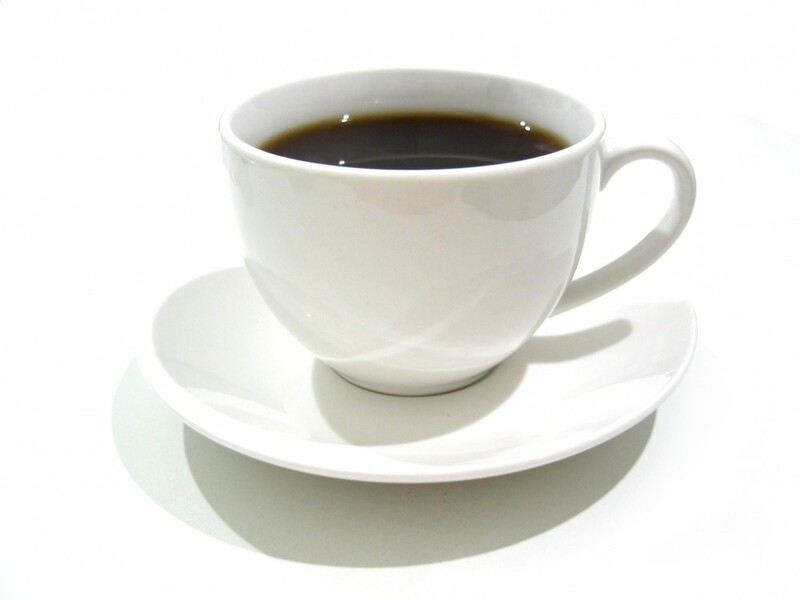 Our community café, Cornerstone immediately adjoins the main Church building. 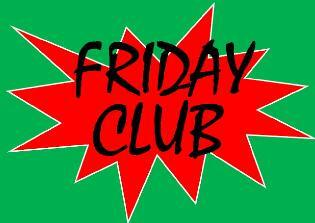 To sign up to a group speak to Rev Tim or Jo. for information on other events and activities. 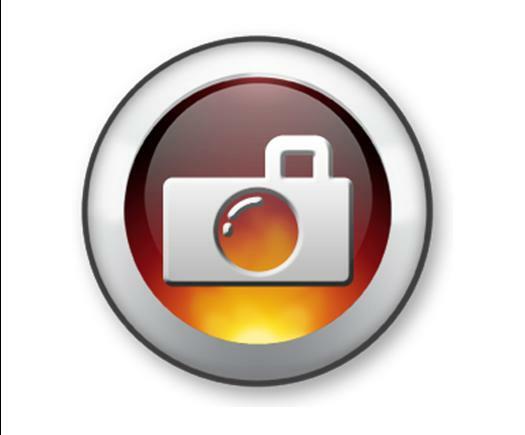 Please visit our Photos page. 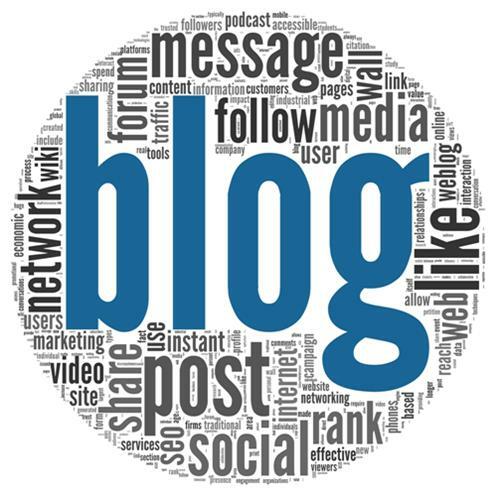 The Methodist Church and take a look at the new Wharfedale and Aireborough Methodist Circuit and the Yorkshire West Methodist District websites. CONNEXION: The latest edition of The Methodist Church magazine. 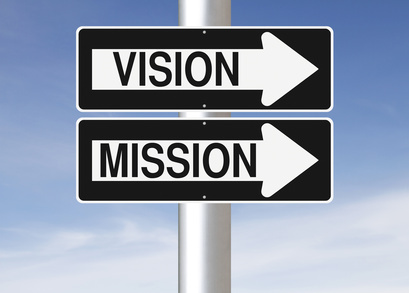 VIEWPOINT: The latest edition of the Circuit's look ahead to what's coming up. 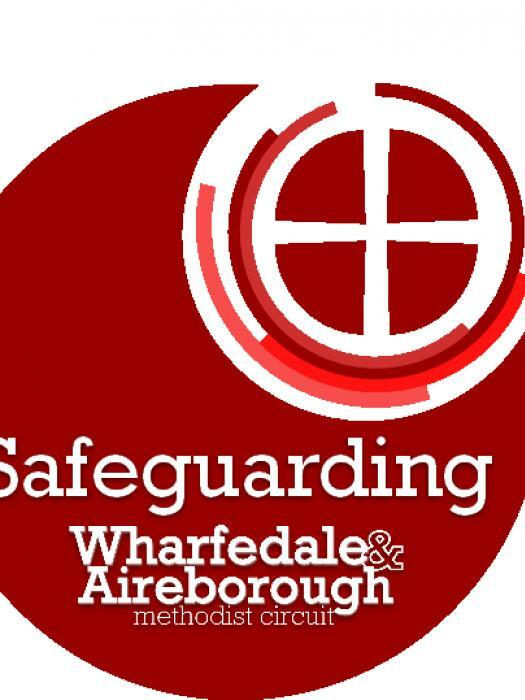 JUBILEE OUTREACH YORKSHIRE: Spring 2019 Newsletter. CHRISTIANS AGAINST POVERTY (CAP): Please see attached poster which gives an update on the Wharfedale & Aireborough CAP Debt Centre. 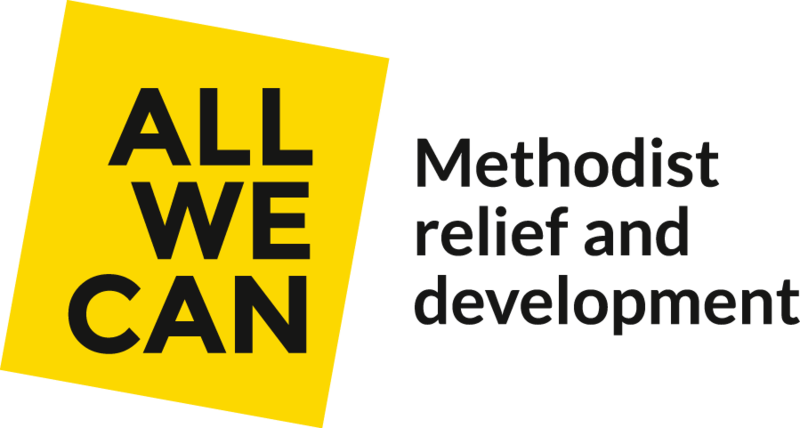 CYCLONE IDAI DISASTER APPEAL: There was a special collection on Sunday 24 March and Sunday 31 March for the All We Can/Methodist Church disaster appeal for the victims of the Malawi Foods. 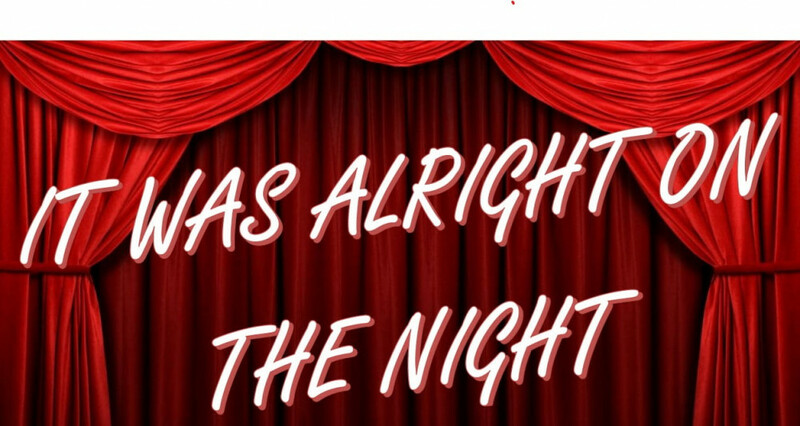 We are delighted that we raised £758.50. Thank you for your generosity. 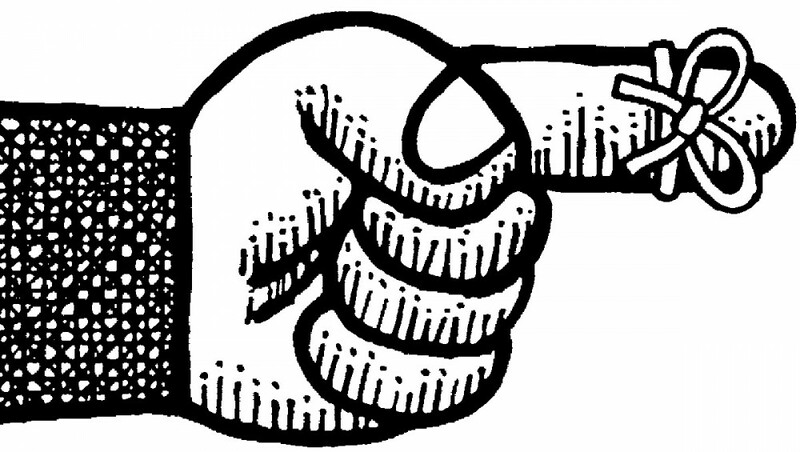 CAMEO: Can you spare some time to help with CAMEO? 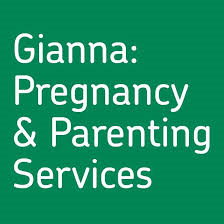 GIANNA offers confidential one-to-one support and advice to women and girls during and beyond pregnancy. 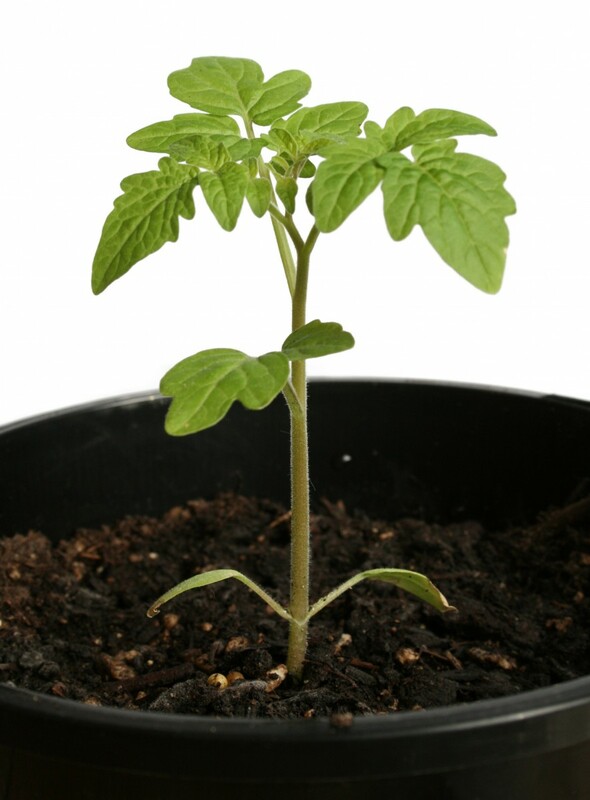 The service is open to all, and is run by friendly, experienced and non-judgmental staff. They are extremely grateful for our help and support. 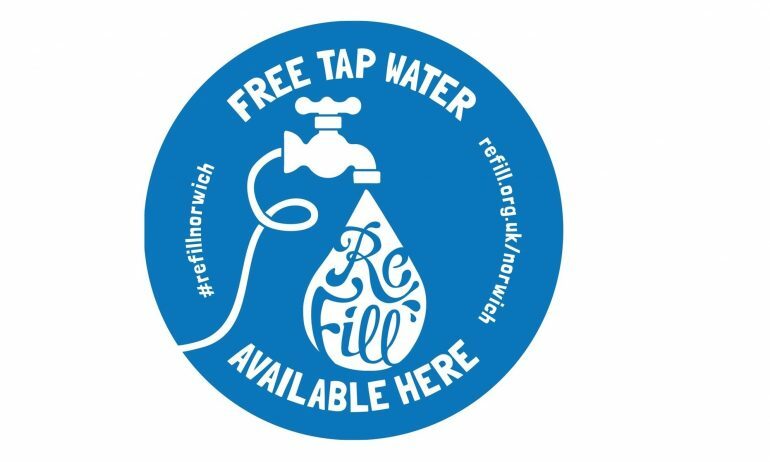 REFILL: Cornerstone has signed up to this national scheme whereby anyone can pop into Cornerstone during opening hours and have a water bottle refilled for free. The Pantry in Main Street is also part of this scheme. 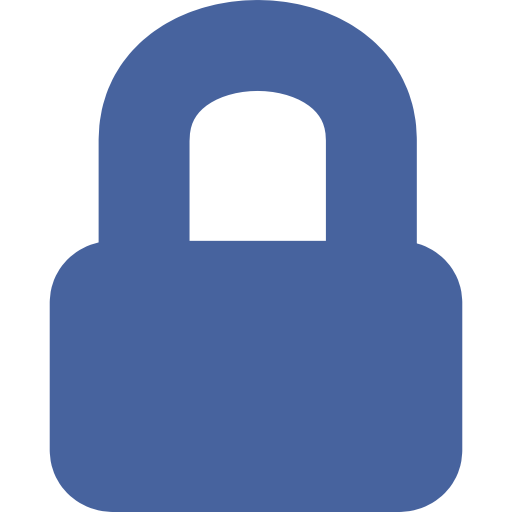 Download the App. UNWANTED JEWELLERY: Any unwanted jewellery (including broken and costume jewellery) can now be gifted to raise funds for the Alzheimer's Society. Charlotte has envelopes available for any donations. RECYCLING: Unwanted mobile phones (minus SIM card) and used inkjet cartridges can be donated to the British Red Cross - donation box on window sill just inside the Church side door. 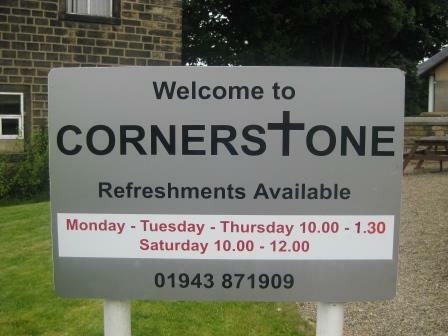 CORNERSTONE CASHIERS NEEDED: If you or anyone you know might be interested in offering a couple of hours fortnightly to man the till in Cornerstone, please speak to Tim Kelly or David Brown. 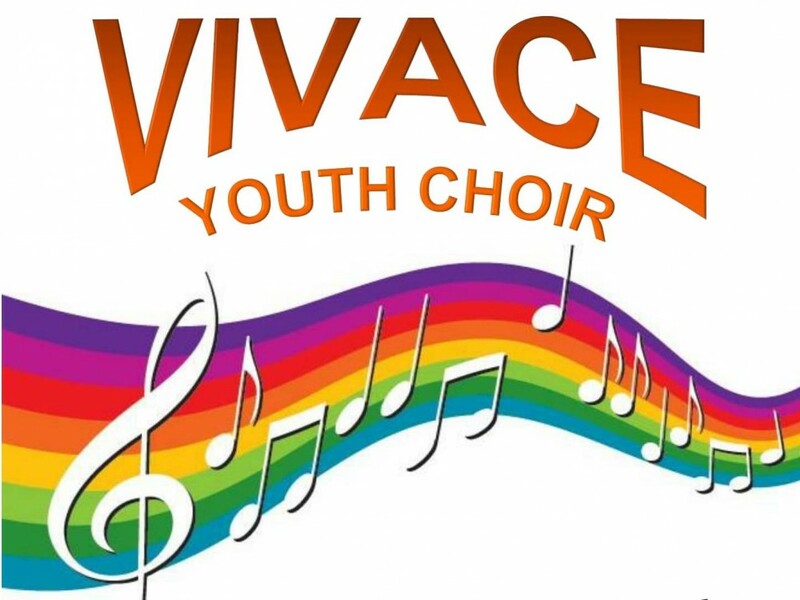 VIVACE YOUTH CHOIR: Do you enjoy singing and entertaining and are aged 8 and over? If so, you would be welcome to join our Vivace Youth Choir. CORNERSTONE IS RECRUITING VOLUNTEERS: Would you like to help in our friendly community cafe. 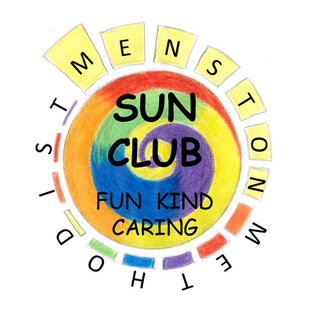 SUN CLUB LOGO: We are pleased to announce our Sun Club now has its own logo, developed from the ideas of our Sun Club children. 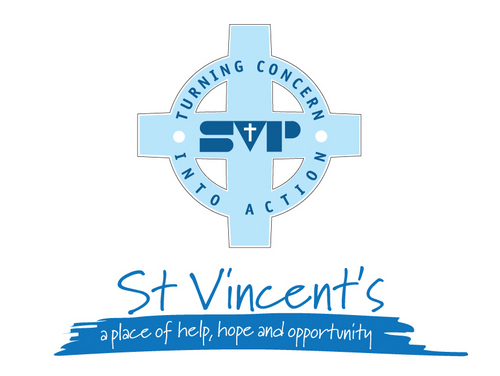 FOOD CONTRIBUTIONS NEEDED BY ST VINCENT'S: Please donate any spare tinned or dried goods (or toiletries) which will be used to support individuals and families in situations of extreme need. Donation bins in Cornerstone and the Church foyer.